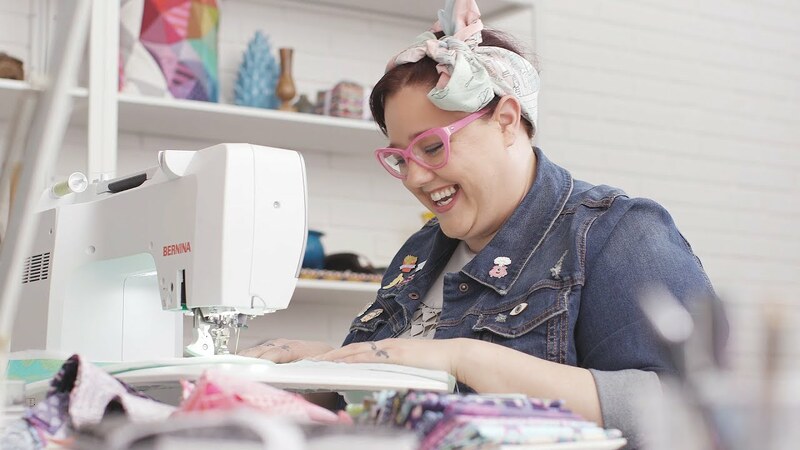 Whether you love to create fashion, home décor or craft projects BERNINA has the just the right sewing machine for anything and everything you love to create. Quilters are passionate storytelling artists. Built especially for quilters, BERNINA sewing and quilting machines exceed your wildest quilting dreams. Whether you love to sew and embroider or focus solely on embroidery, the best embroidery-capable machines are here to meet your needs. BERNINA Serger / Overlocker are characterized by robustness, precision, and ease of operation. Experience professional-quality serging! Our sewing and embroidery machines, along with our overlock machines, are precisely manufactured down to the very last detail. BERNINA stands for quality and Swiss tradition for more than 125 years.